July 2 will be the last Tuesday 6:30 am run before we start our summer schedule Tuesday July 9. Why not come out and join us for a FARTLEK run? 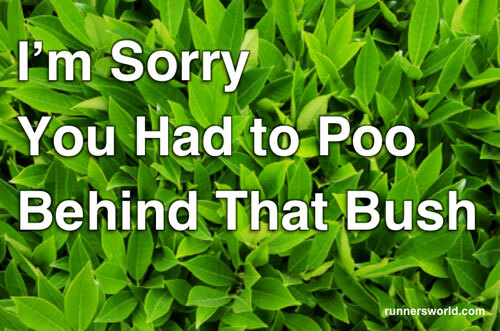 If you don’t know what a Fartlek is, come and find out. Giggle if you must. Sunday Runs will continue to be advertised through the “Sunday Morning Running Group in Huntsville, Ontario” Facebook Page. Join the group to be updated on locations of runs. Runs are Sundays at 9 am. Beginning July 9, the Tuesday workouts are from 5:30-7:00 pm and we are introducing a second weekday run on Thursdays, also 5:30-7:00 pm. 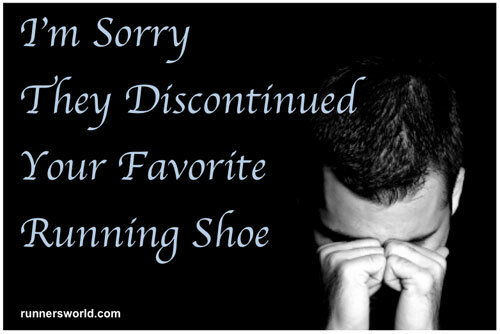 Details of all runs can be found at the Calendar tab at the website http://www.muskokaalgonquinrunners.com. If you are training for a fall cross country season (high school or adult), the calendar also has suggested runs on the other days of the week that you may choose to do on your own. The Tuesday/Thursday runs will all start and finish at the new track (Conroy Track). You MUST be a club member to run and if you have parents picking you up they must pick you up on time. These runs are lead by volunteers. You must be entering grade nine or older to be a club member. Great turn out today at the track! Life on MARS and More! 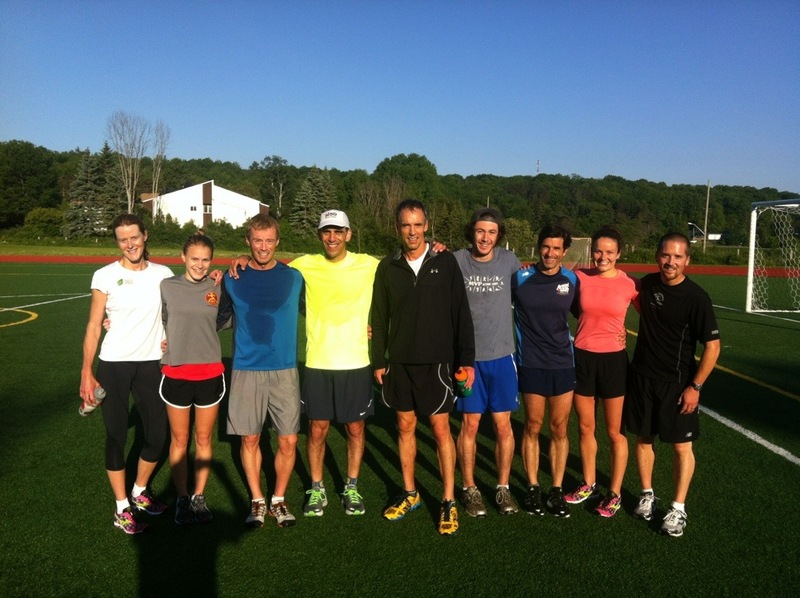 It was a great day for Muskoka Runners both in and out of town on June 8. In Huntsville, local runners battled the challenging 5K/10K and half marathon courses of Band on the Run. Local organizers put on a great event, which grew significantly from last year. In the 5K race, local high schooler and club member Josh Stevens placed second in a sizzling time of 17:46, impressive for such a hilly course. Club member Mark Sinnige placed third in 18:29 and grade 8 club member Graham Shearing was 7th overall in 20:55. In the 10K run, graduating high schooler Ben Forestell retained his crown with a time of 38:22. Ben is off to McGill University where he will study and tear up the trails and track. Cam Raynor, Ben Osorio and Roger Penney placed 2nd,3rd and 4th in 39:51, 42:08 and 43:19. Helen Dempster placed 7th and was the first overall woman in the race. In the half marathon, club member Troy Cox continued his impressive spring, with a first place finish in 1:23:03, just five weeks after a 7th place finish in the Toronto Marathon. Club member Doug Neudorf placed 4th in a time of 1:29:56 and Katherine Ahokas placed 8th as the top woman in 1:35:29. Graduating high schooler Bryan Stone ran an impressive 1:35:25 for a seventh place finish. There were many other impressive local performances, not to mention a great after party/concert at River Mill Park! Thank you to our local organizers for continuing a great tradition in Muskoka. 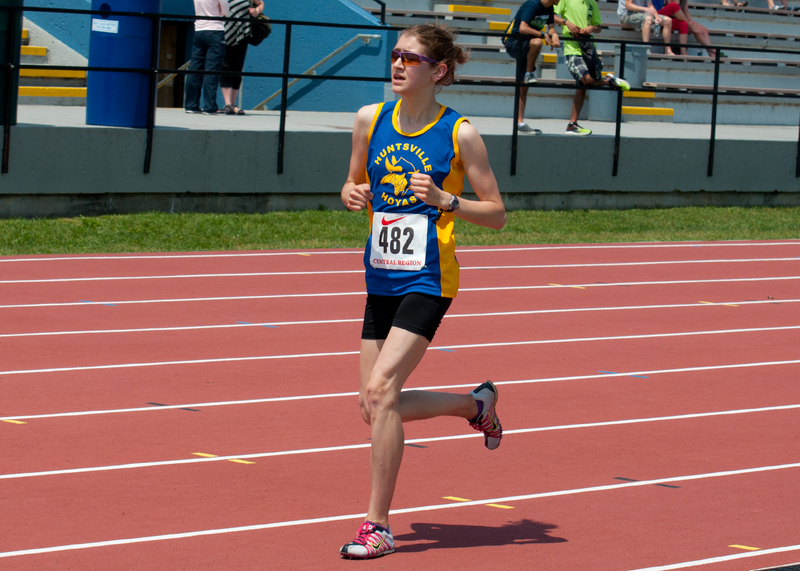 200 km away in Oshawa, the Ontario High School Track and Field finals were taking place (OFSSAA). The meet began Thursday and features the best high school track and field athletes in the province. Club member and Huntsville Hoya Ryley Atwood qualified for the 3000m, run shortly after 2 pm. Ryley posted a personal best of 15 seconds covering the 3K race in a scorching time of 10:21 and placing 11th in the province! 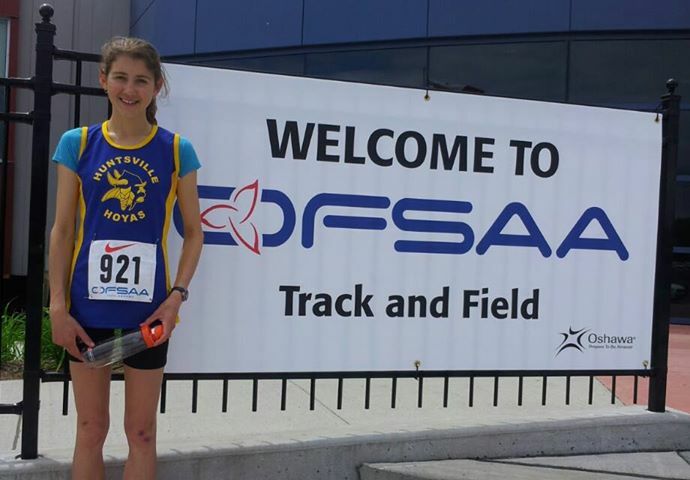 She is one of the best 3000m runners in Ontario. Great work Ryley! Band On The Run Volunteers Are Awesome! 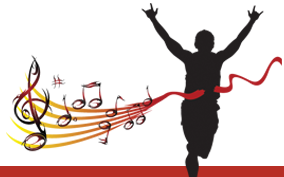 This Saturday’s Band on the Run races in Huntsville still need volunteers. 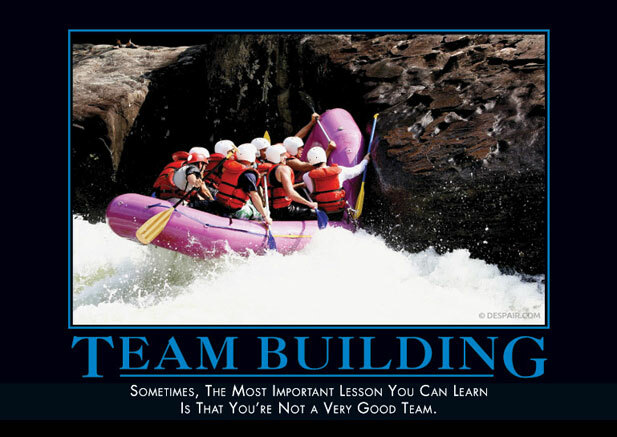 All Volunteers will receive a cool technical T-shirt, food, a ticket to the Music Festival and a lot of appreciation. Please consider doing this if you are not running. To sign up, go to http://www.bandontherun.ca and click on the Volunteer tab at the top of the page. See you there!